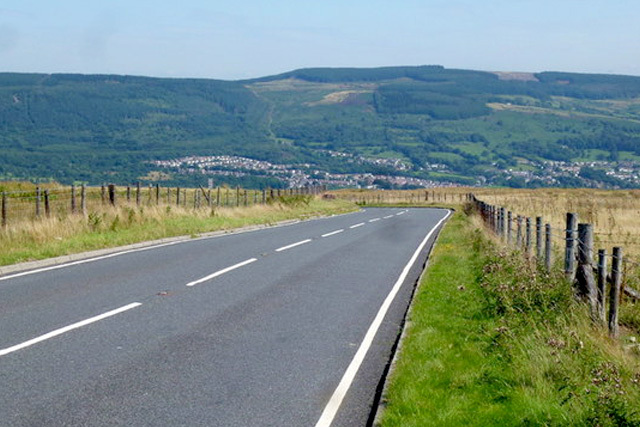 Situated 12 miles north of Cardiff, Pontypridd lies at the junction between the Rivers Rhonda and Taff. One of the town’s landmarks is the old stone bridge built across the Taff in 1756 and, at the time, the longest single-span bridge in Britain. 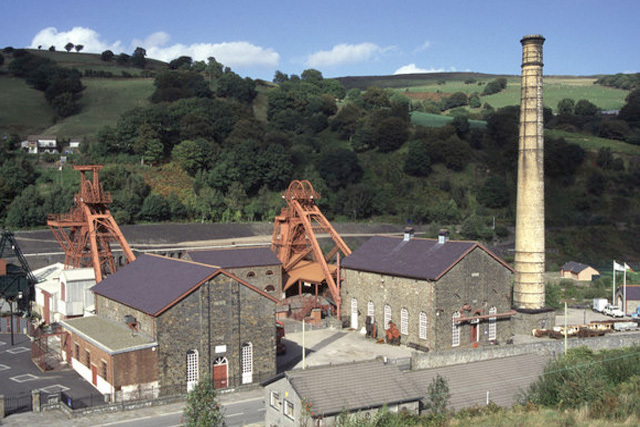 The town’s history has been defined by the coal, iron and steel industries. 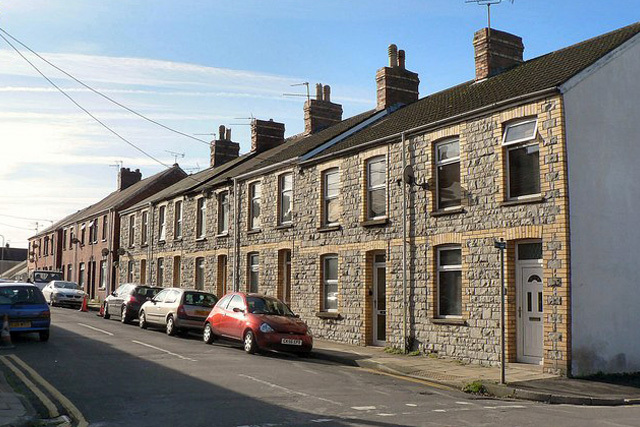 Until the late 20th century it was particularly well known for the manufacture of chains, fitted to Royal Naval vessels and to a number of famous liners, including the QE2. 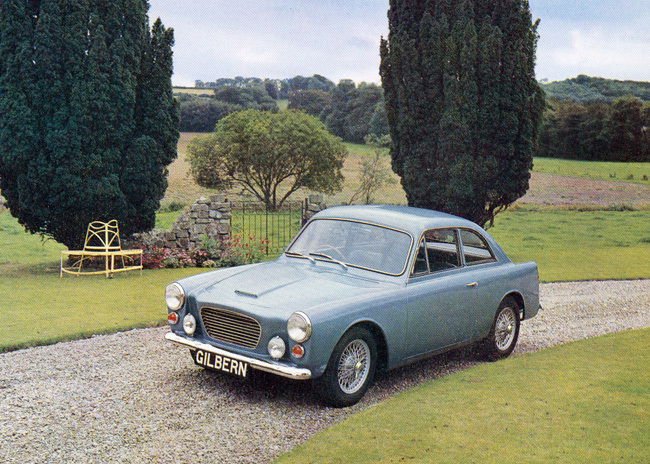 Probably Wales’ best known independent car maker, Gilbern manufactured a range of elegant glass-fibre coupes, during the 1960s and early ‘70s, using suspension and drivetrain parts from a variety of mass-produced cars. 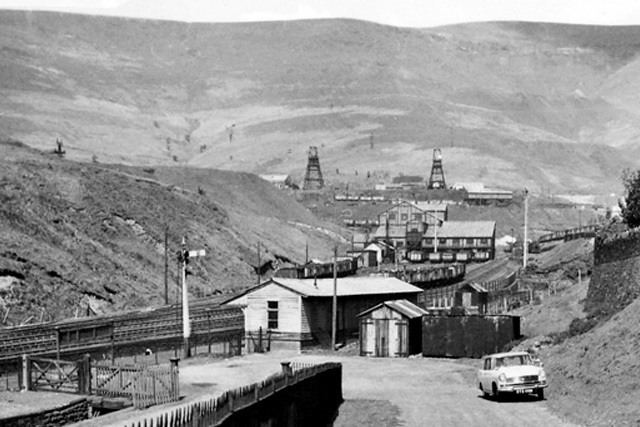 Gilbern Sports Car (Components) Ltd, Main Road, Church Village, Pontypridd CF38 1RL, and Pentwyn Works (now Newtown Industrial Estate), Llantwit Fadre, Pontypridd, CF 38 2EE.